Mountain biking is a visually spectacular sport with online spectators in the millions. 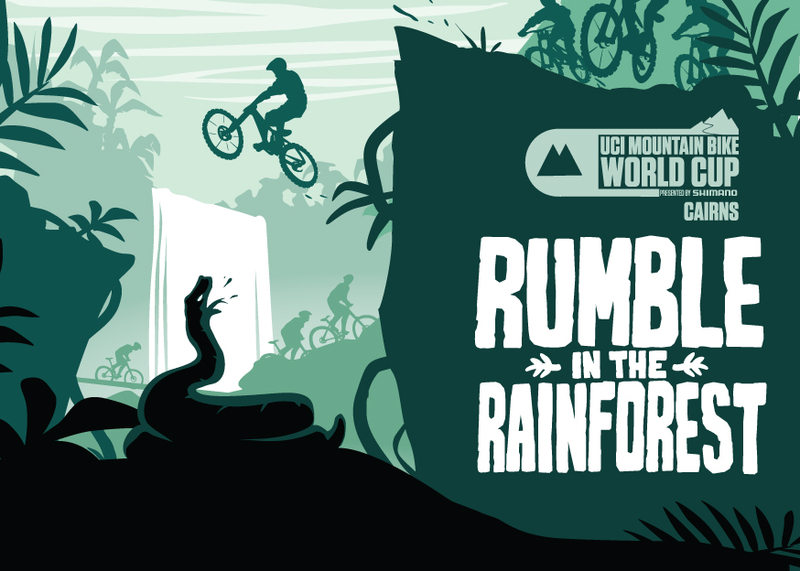 Cycling Australia secured staging rights for Round 2 of the 2014 UCI Mountain Bike World Cup. Brands to life™ developed an online campaign to entice people to Cairns to see the ‘rumble in the rainforest’ in the flesh.